Total time: 45:00 min. approx. Claudia Bardagí (vocals, piano, compositions & arrangements), Jordi Matas (guitars), Juan Pablo Balcazar (upright bass), Mariano Steimberg (drums & percussion), Manuel Martínez del Fresno (violoncellos). 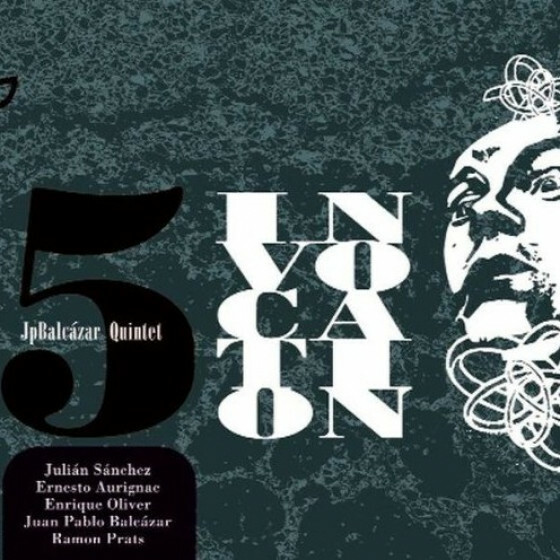 Recorded & mixed by Jordi Bonet & Marçal Cruz at Estudios OÍDO, Barcelona, in October 2011. 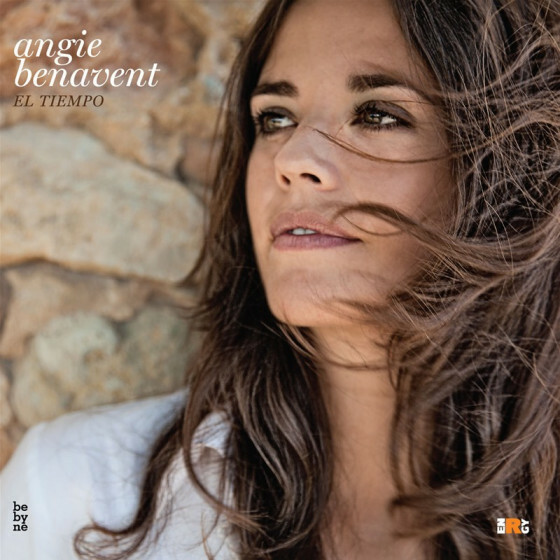 Claudia Bardagí is the new voice of Spanish jazz scene. 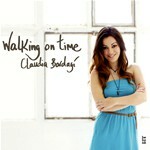 Vocalist and pianist, she also writes her own music for Walking on Time, her debut album (2012, bebyne Records). Critics already compare her to Esperanza Spalding, Norah Jones, or Diana Krall, for her originality and charisma on stage. She has such a mellow voice that fits the band perfectly, improvising on the piano too, and leading the band. The album includes all original songs and a version of The Fool on the Hill (The Beatles) and jazz standard Angel Eyes. Claudia comes from a long family of musicians in Barcelona, having the collaboration of his father -Pere Bardagí- playing violin and writing the strings arrangements for the album. 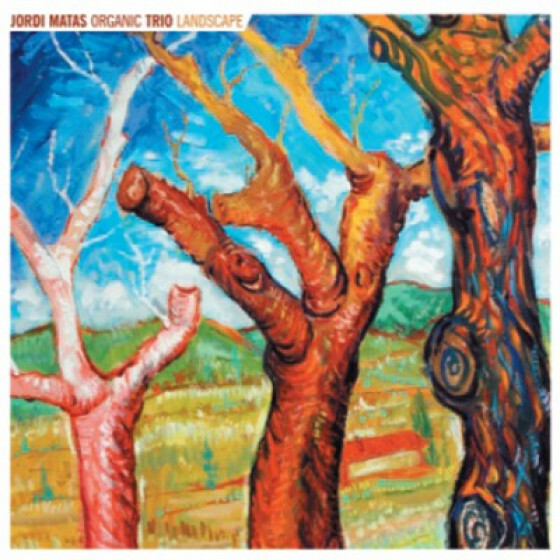 The record also features Jordi Matas on guitar, Mariano Steimberg on drums and percussion, Juan Pablo Balcázar on bass, and Manolo del Fresno on cello.